Last Thursday New Jersey Governor Chris Christie opened Atlantic City’s latest tourist attraction Margaritaville. It is a 40,000 foot complex containing two restaurants, multiple bars, a beach-themed casino and a number of retail stores. With the 27th Margaritaville resort now open it is possible that the song is the most lucrative ever written. 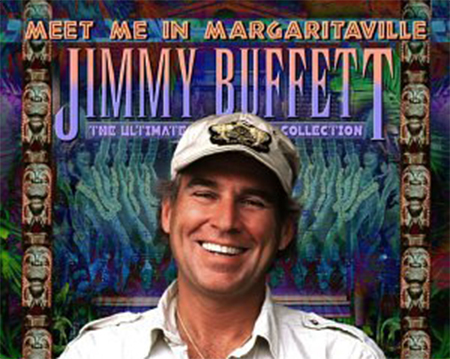 Jimmy Buffet, the singer and songwriter of the song of the same title was absent for the opening, for him it wasn’t a particularly special occasion, there are 26 other Margaritaville’s in the world. Founded in 2006 Margaritaville Enterprises sells everything from beachwear to furniture and oversees a Caribbean island resort, two American resorts and four casinos. It is even possible to buy Margaritaville rum, combine it with Margaritaville drink mixer and mix it using a Margaritaville blender. The whole enterprise was spawned from a three chord song, just 208 words long, with lyrics about being lazy and getting drunk. However, as the empire continues to grow, it seems that it may be the most lucrative song ever written. In 2007 Margaritaville brought in at least $100 million revenue and as far as is known, it has only expanded since then.